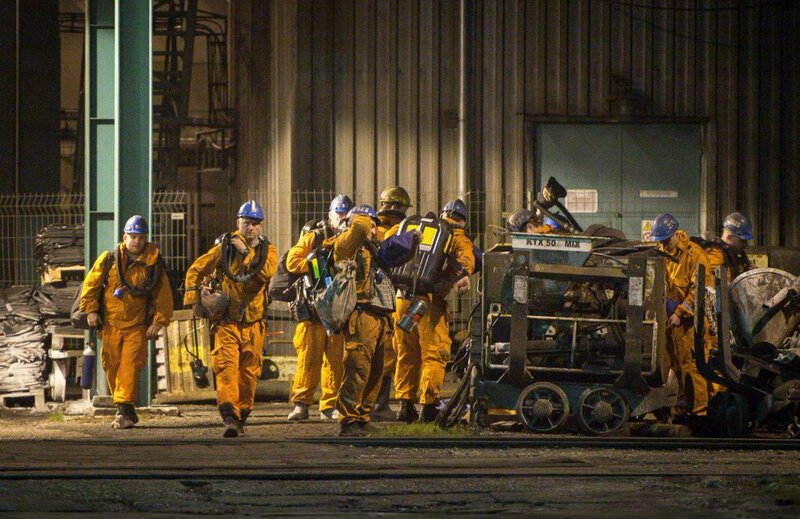 The death toll in a methane explosion at a coal mine in the north-east of the Czech Republic has increased to 13. 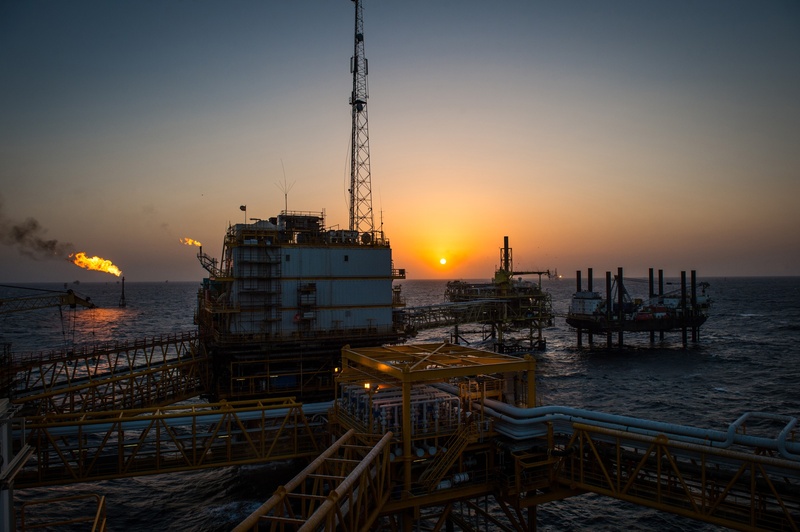 For all the talk of OPEC supply cuts and surging shale production, oil’s biggest problem is panic over the economy -- and the correlations show it. 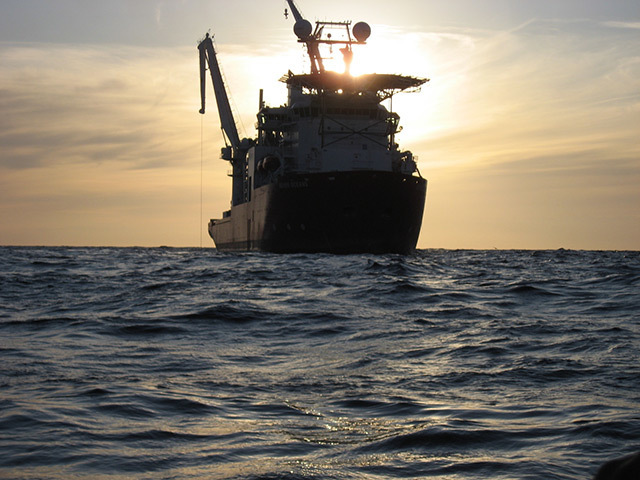 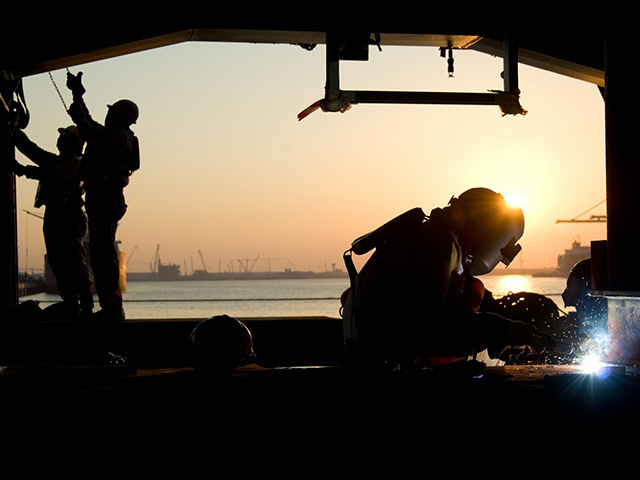 Underwater engineering, construction and services firm Subsea 7 has announced the award of a "sizable" Gulf of Mexico contract from BP. 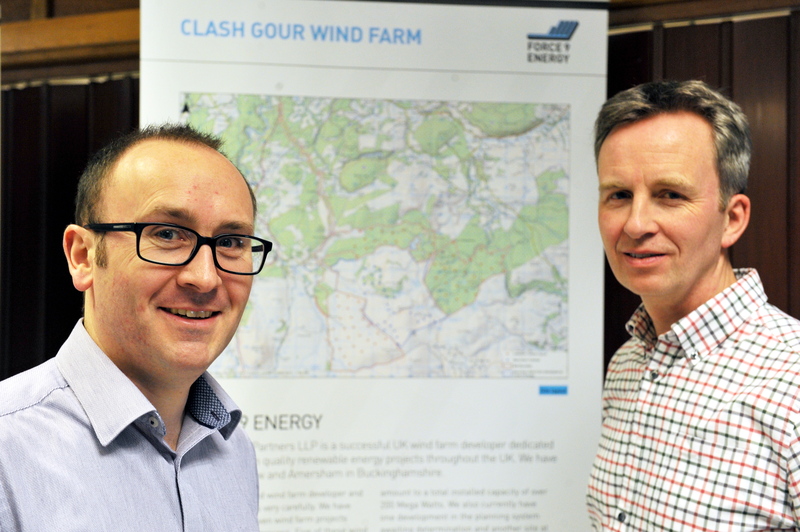 The planned Viking Energy wind farm could reduce the country’s ability to detect planes entering the UK’s airspace and hence undermine national security, it has been claimed. 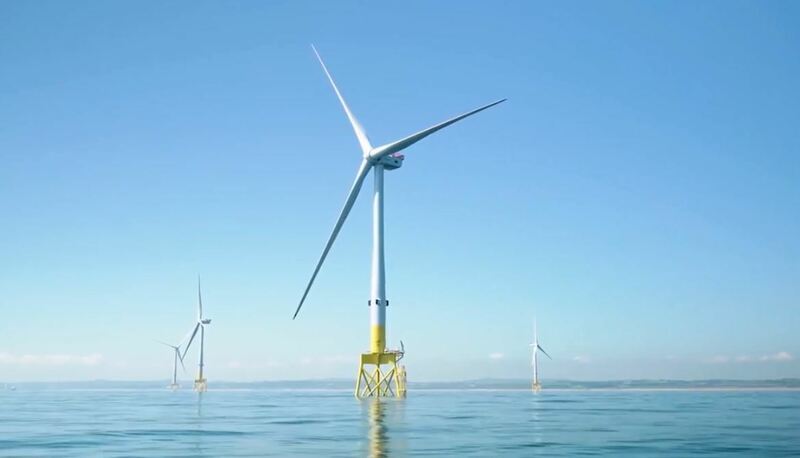 An Italian construction company just sold its lease to develop a wind farm in waters off the New Jersey coast for $215 million, about 21,000 percent more than it paid only three years ago. 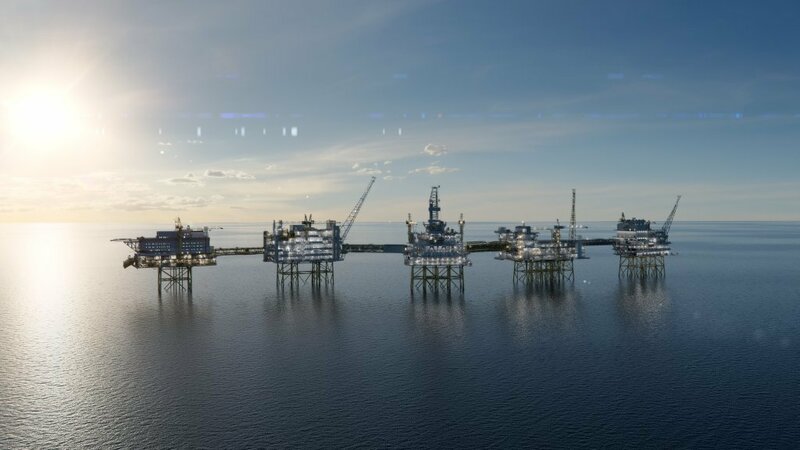 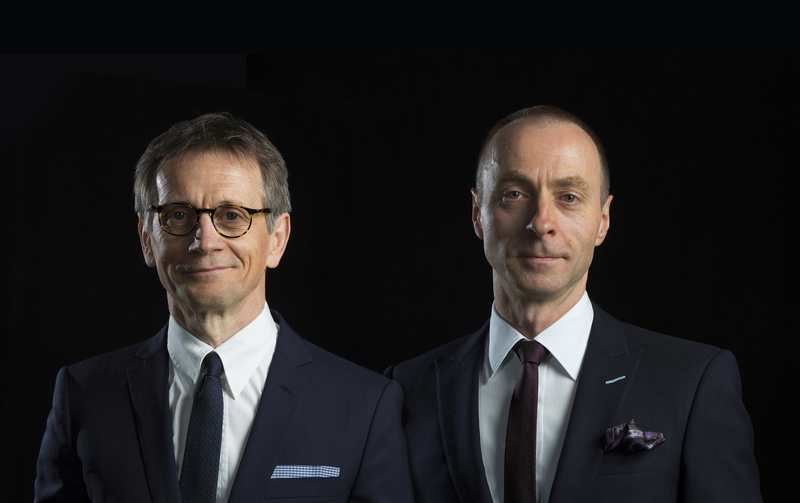 Aberdeen-based Warrego Energy has today announced a merger through a reverse takeover with Australian firm Petrel Energy. 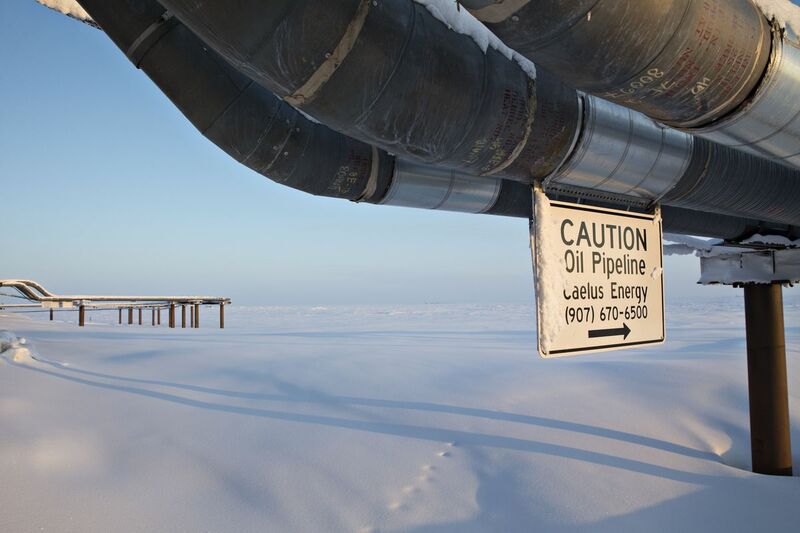 The Trump administration outlined plans for selling drilling rights on every acre of the Arctic National Wildlife Refuge’s coastal plain, despite acknowledging potential oil spills and impacts to polar bear and caribou that roam through the region. 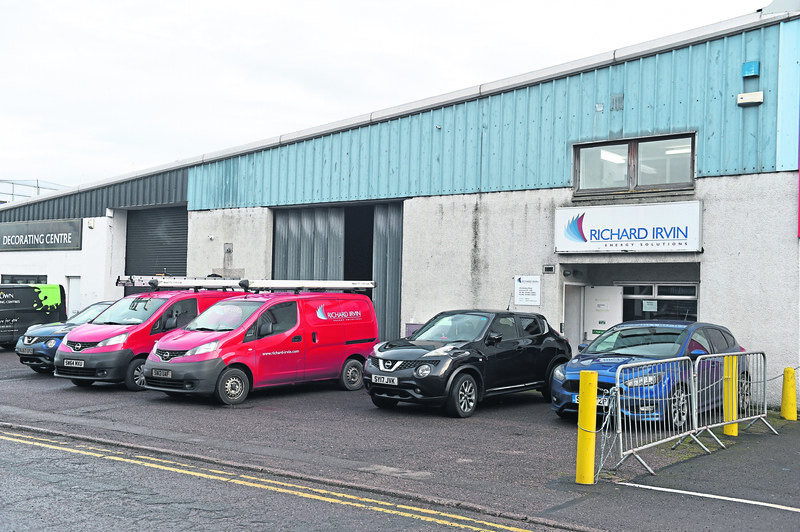 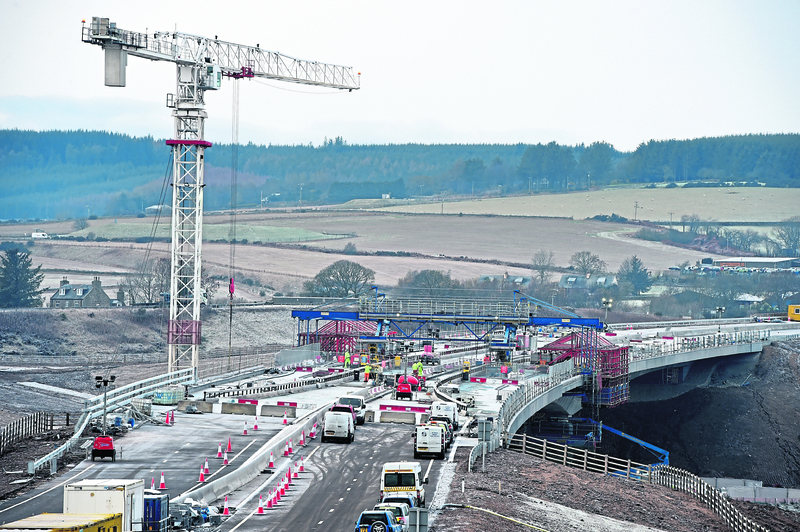 A last-minute deal has been brokered to save hundreds of jobs at a north-east firm. 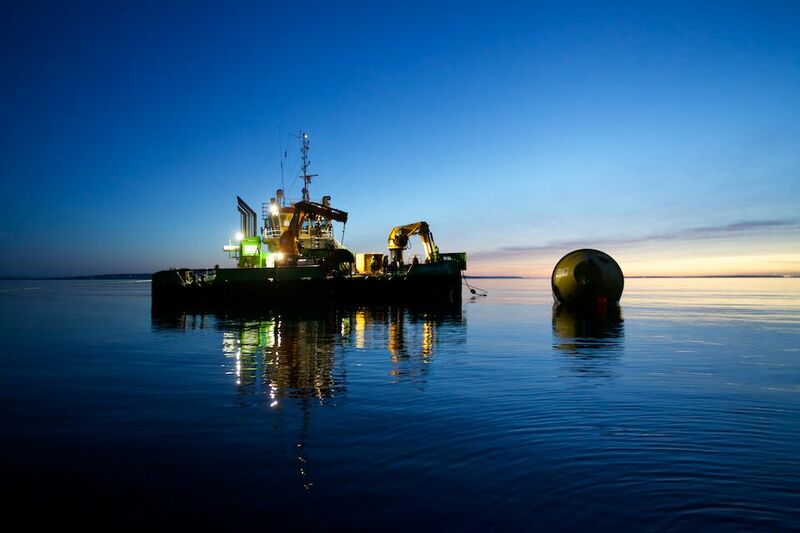 An Orkney-based wave energy converter is to receive an additional £2 million in private equity funding. 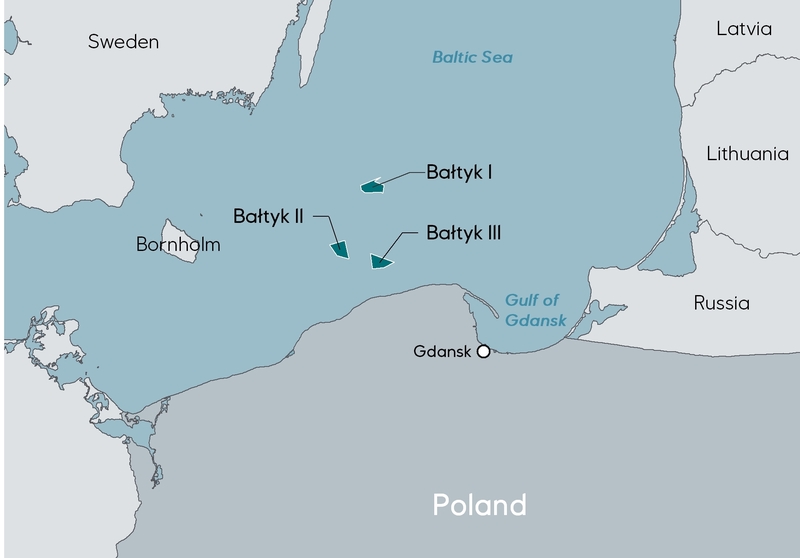 Norwegian energy giant Equinor has announced today that it is to deepen its interest in the Polish offshore wind market. 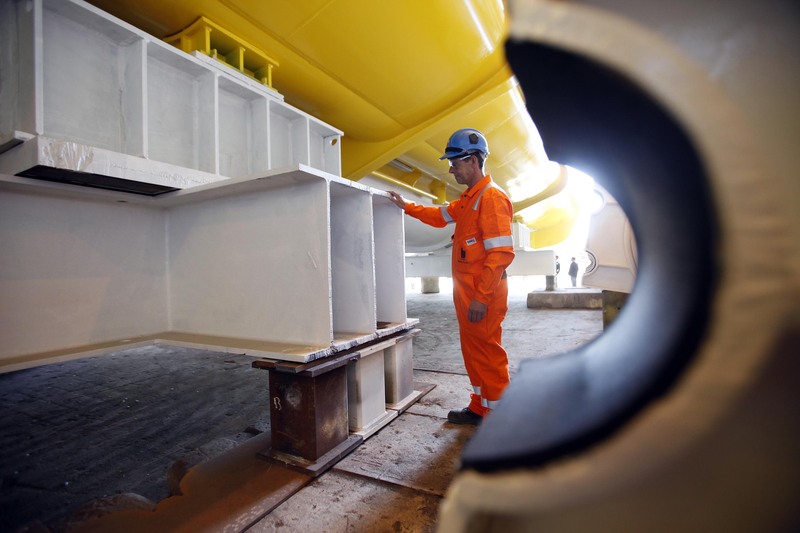 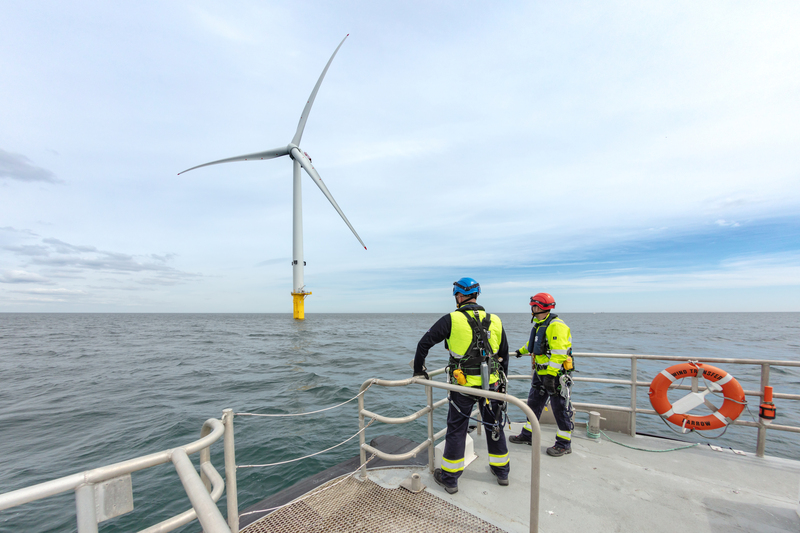 Energy giant Shell and EDF Renewables have announced the formation of an offshore wind joint venture. 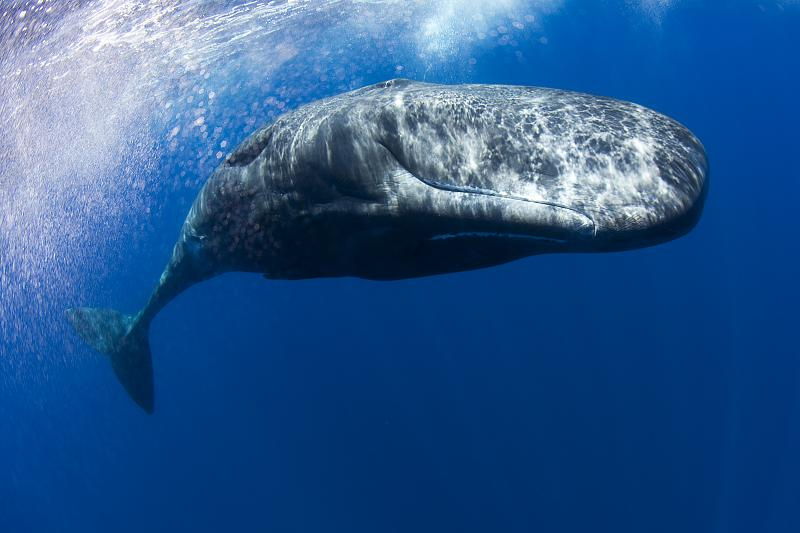 There is "no evidence" that wind turbines or manmade structures caused the death of North Sea sperm whales, according to a chief veterinary surgeon. 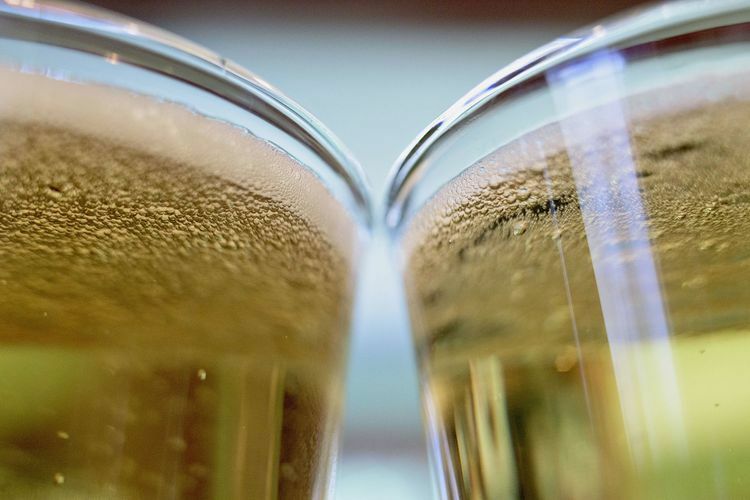 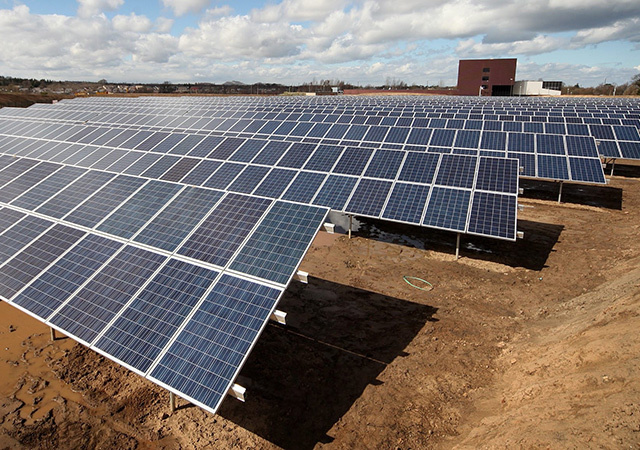 BP's solar arm will brew American beer in the UK using 100% renewable energy. 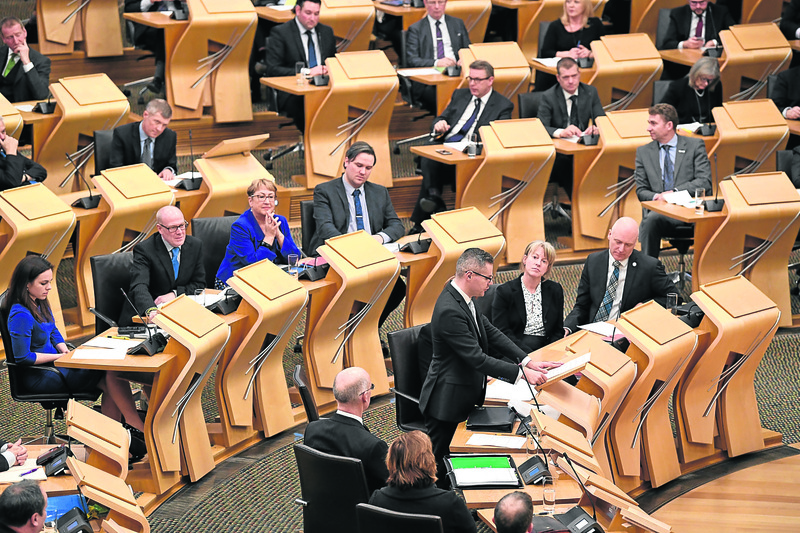 Scotland can be amongst the very best in the world in tackling fuel poverty if it commits to goals to reduce it, MSPs have been told. 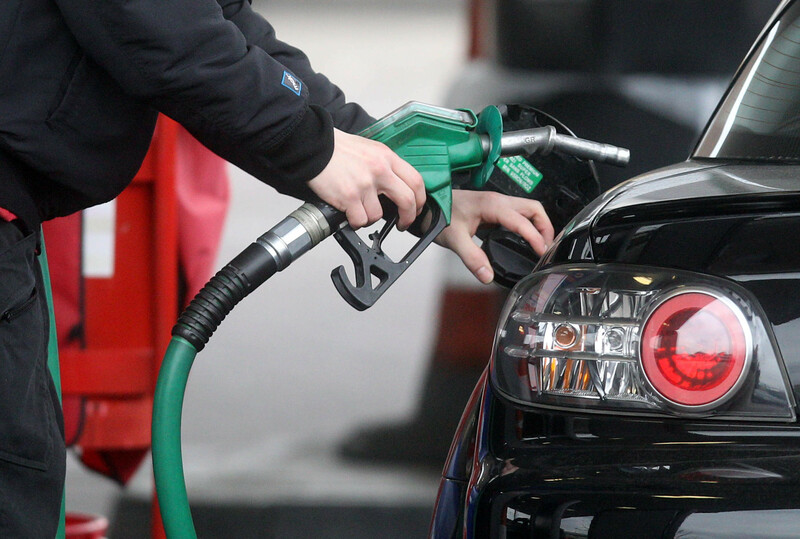 Inflation fell in November as lower petrol prices eased pressure on UK household finances. 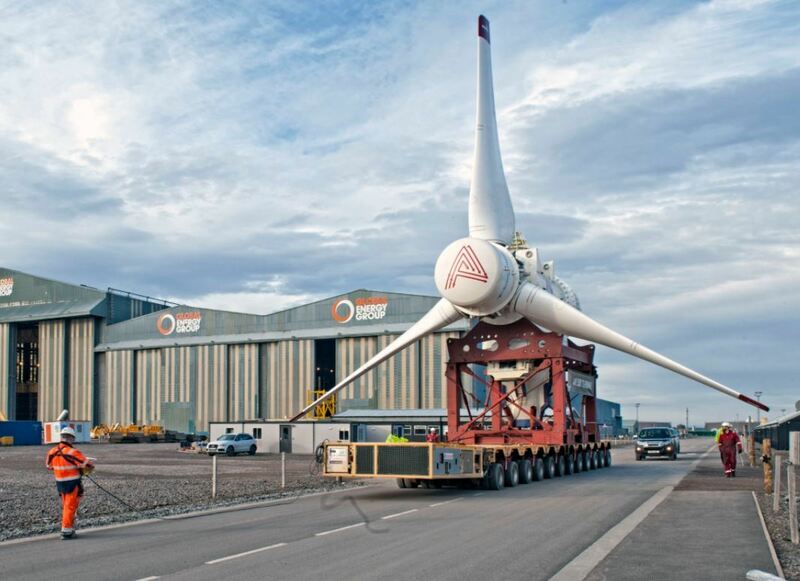 A marine energy firm based in Scotland's Pentland Firth has announced the launch of two modified tidal turbines. 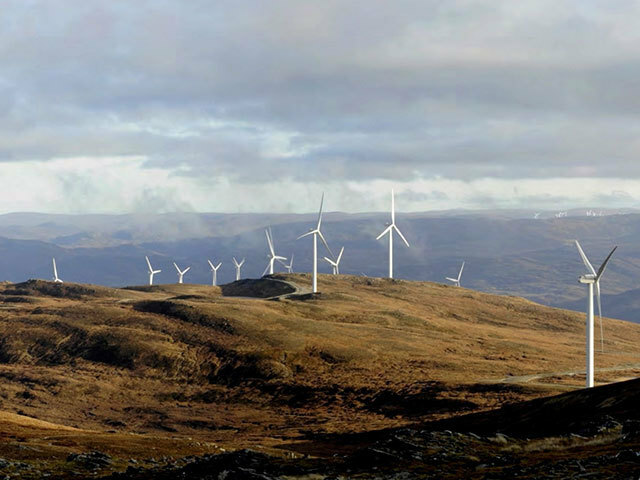 Concern is mounting no decision will be made in time for Christmas on a potential lifeline renewables contract for BiFab. 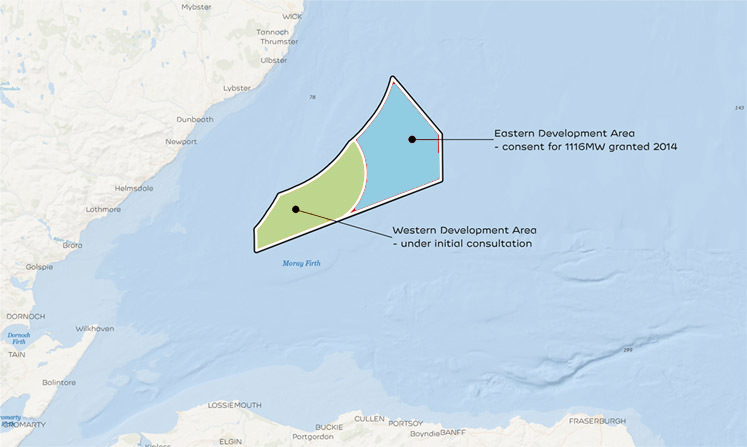 Developers of a controversial Moray windfarm claim the project will create hundreds of local jobs, while adding almost £27 million to the local economy. 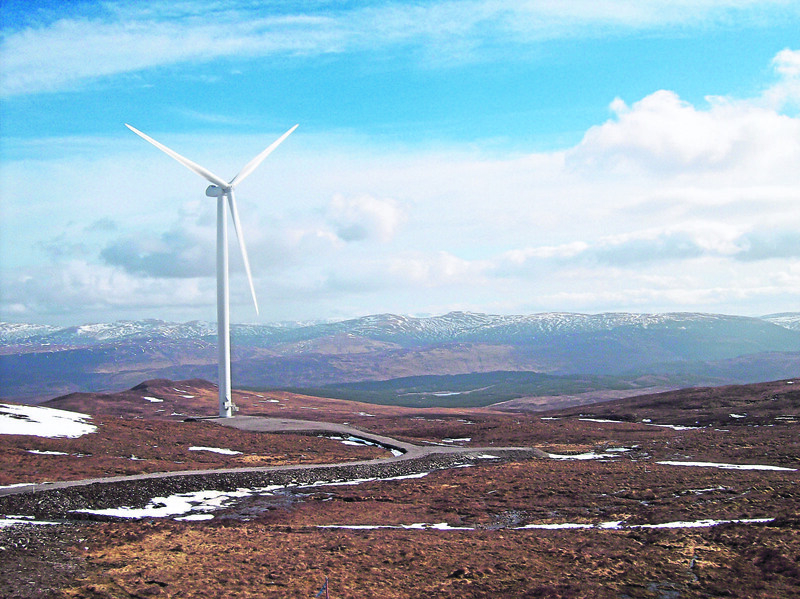 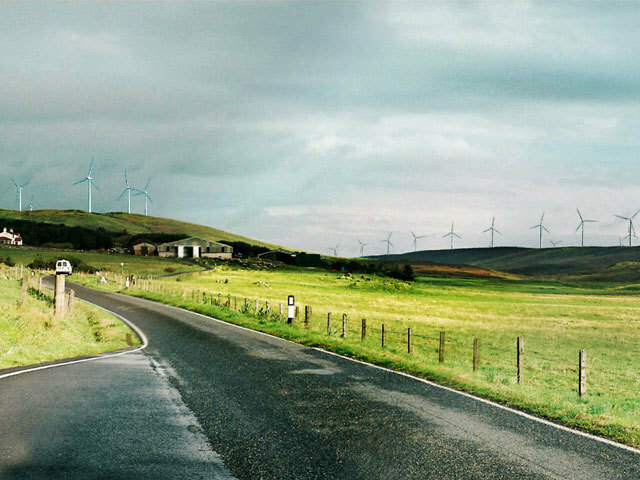 A Scottish wind energy developer has pledged to offer one of the “biggest cash injections” the Highlands has ever seen.